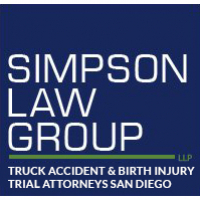 Simpson Law Group is regarded as one of San Diego’s top personal injury law firms. Their seasoned trial attorneys represent clients who have suffered from all types of catastrophic injuries. The firm strongly believes in pursuing justice and righting the wrongs that their clients have experienced. 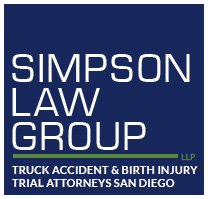 When you need someone to advocate for your rights and seek fair compensation on your behalf, their San Diego car accident attorney team can fight for you.